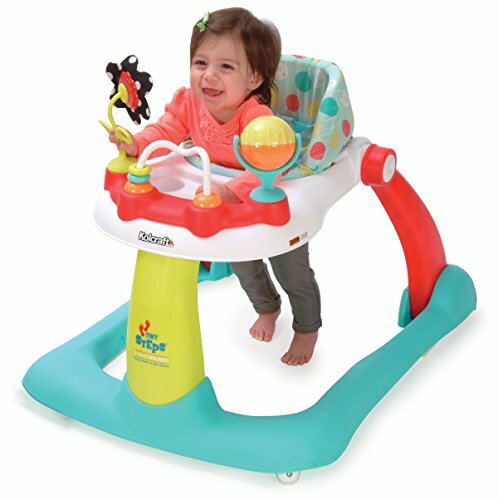 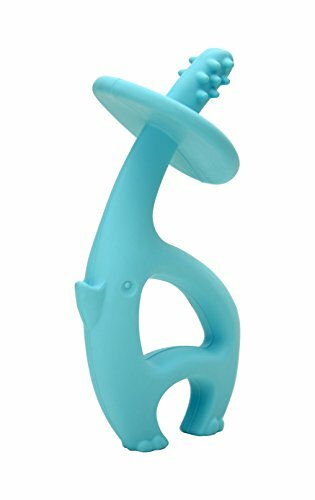 The ExerSaucer D is for Dino delivers all the bounce that baby loves and provides important activities to promote physical and mental development. 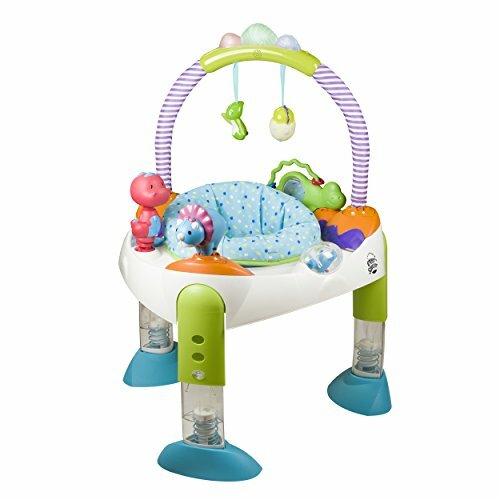 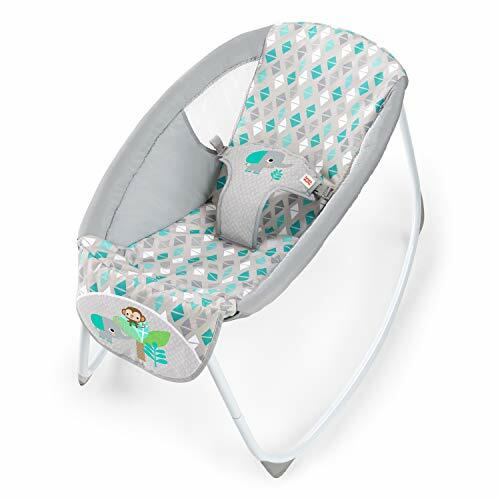 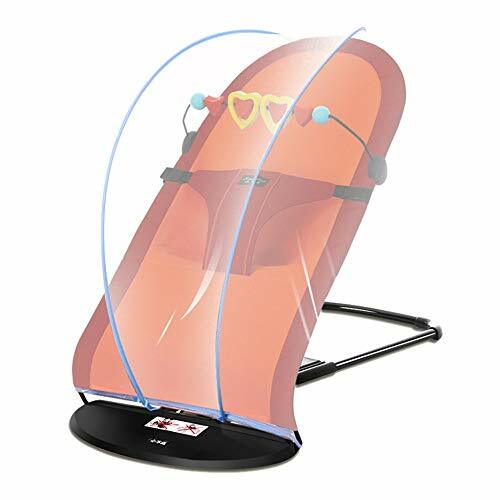 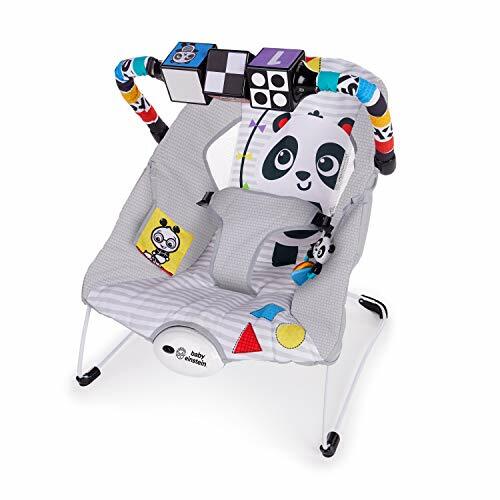 With 13+ age-appropriate movements and toys, including lights and sounds, this activity center will encourage the child to move, play and learn.A convenient carry bag is perfect for storing or taking this activity center with you and your baby. 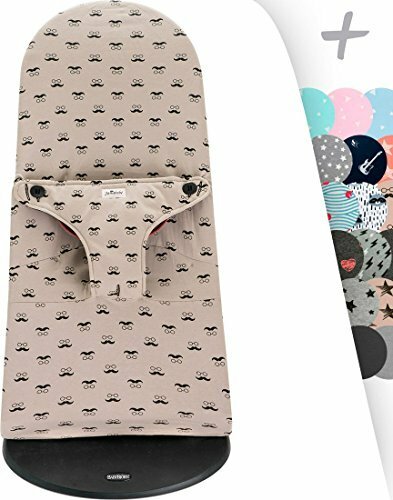 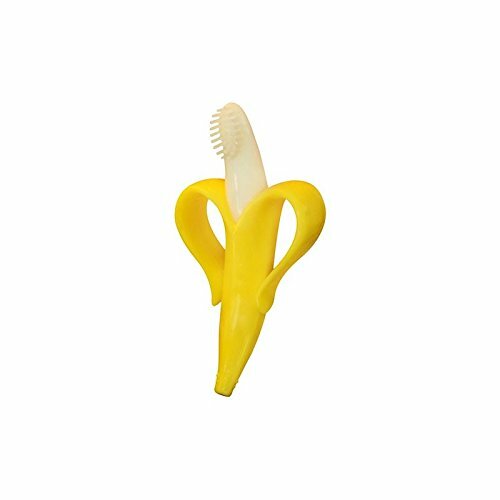 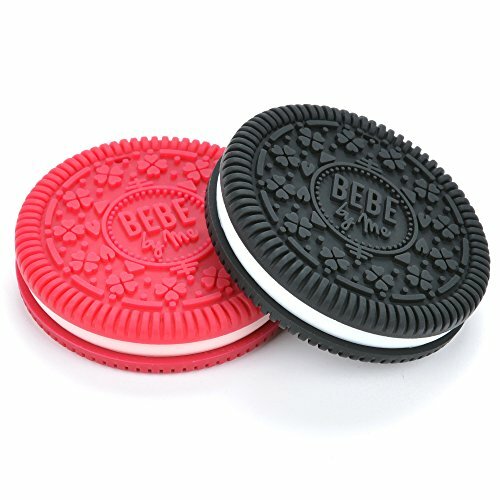 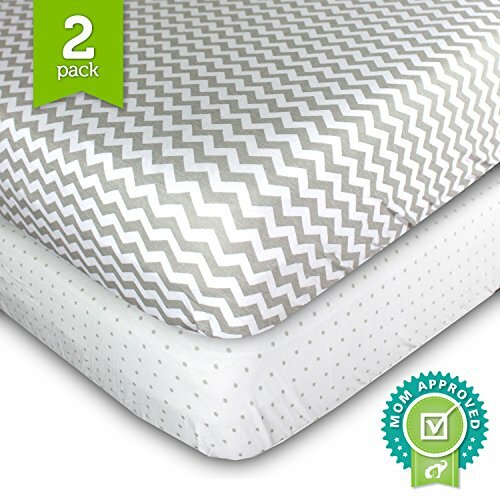 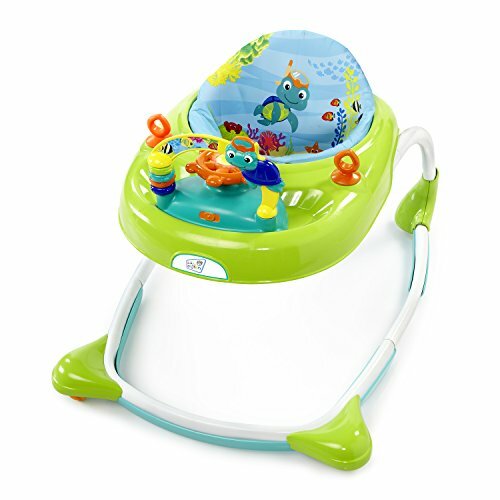 The removable, soft-fabric seat cover and detachable toys are wipe able. 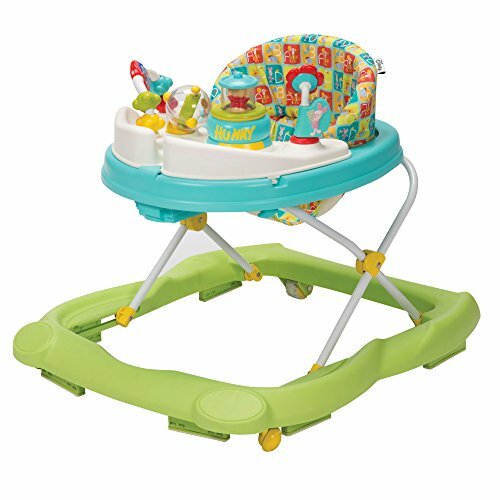 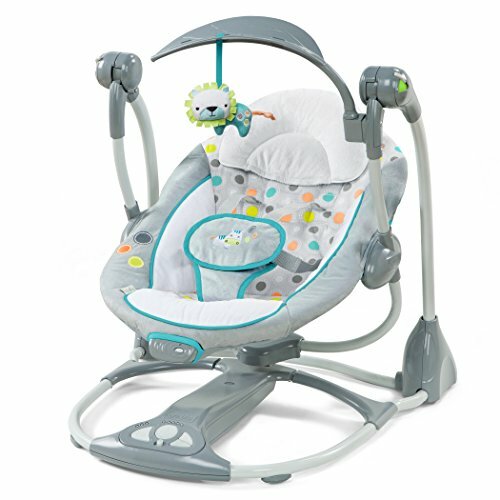 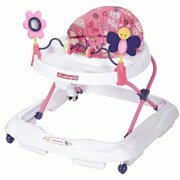 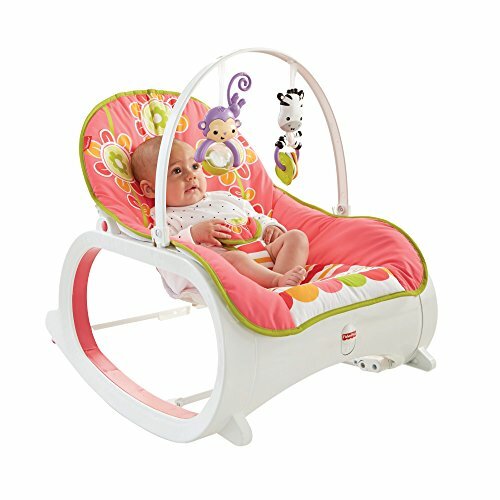 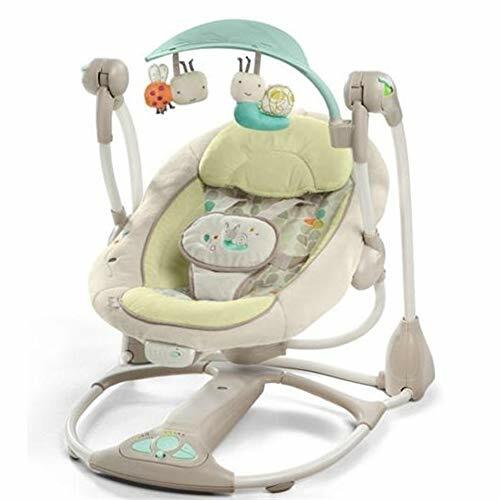 The activity center has an easy, push button, height adjustment that grows with baby, making it a great value.